OHCCMAPP (pronounced 'oak-map') is a community-oriented project: a partnership between Wessex Archaeology Coastal & Marine, Historic Environment Scotland and the communities of the Outer Hebrides. Please visit the main OHCCMAPP website. The Outer Hebrides have been occupied for thousands of years and they contain a rich prehistoric and historic legacy. 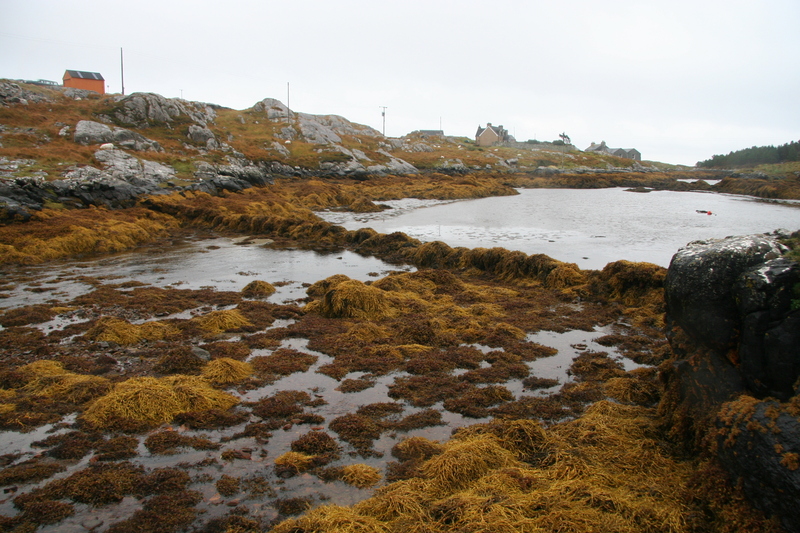 This project aims to enhance the archaeological records of the Outer Hebrides, with special focus on intertidal and marine zones. The project also looks toward local people to share knowledge, develop research, inform management plans, and enjoy the rich coastal and marine heritage of the Outer Hebrides. Please visit the OHCCMAPP website to find out more.